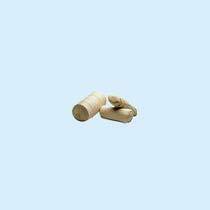 We are one of the most trusted Manufacturers and Suppliers of excellent quality Cotton Mutton Cloth. 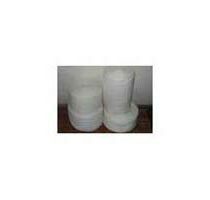 Cotton Mutton Cloth, offered by us, is manufactured from 100 % cotton and it does not scratch delicate surfaces. 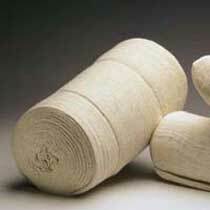 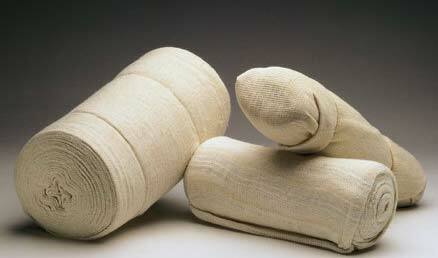 Cotton Mutton Cloth is known for its absorbency, softness and wet strength. 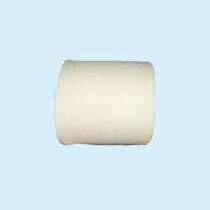 Our Cotton Mutton Cloth finds uses in washing, polishing industry, workshops, and general cleaning.